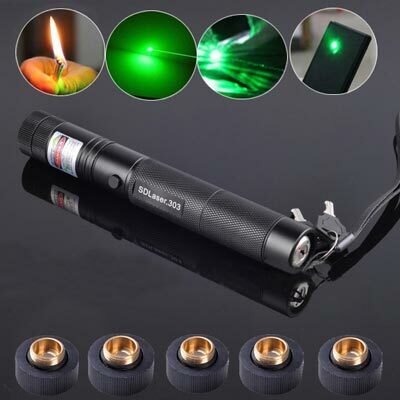 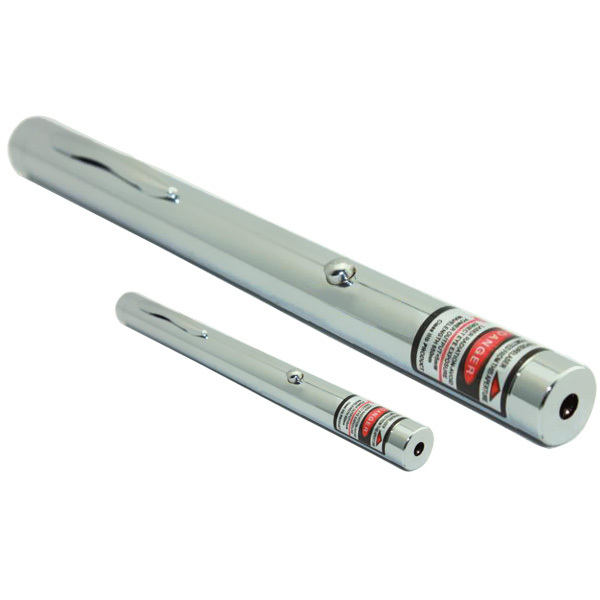 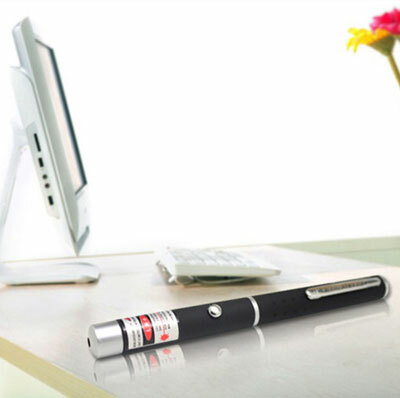 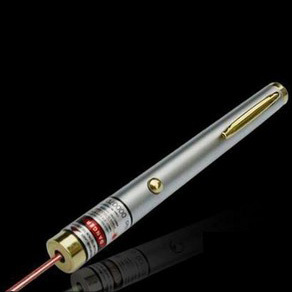 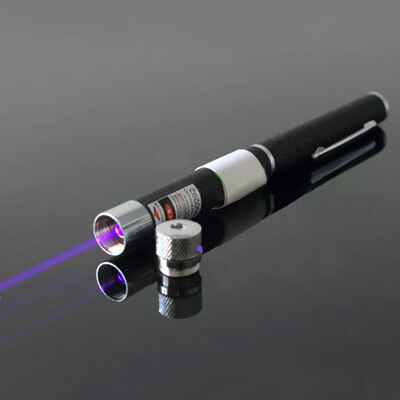 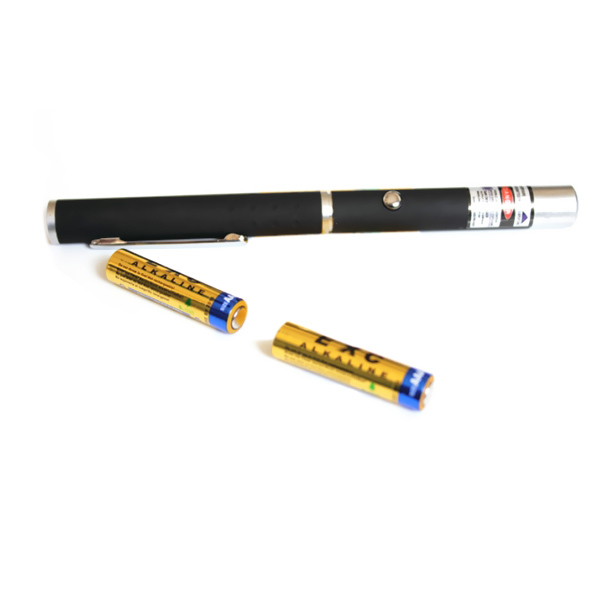 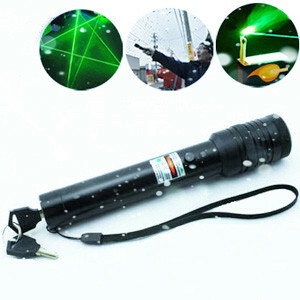 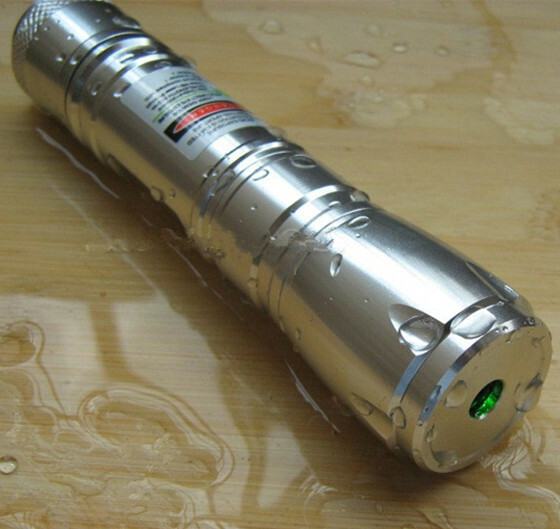 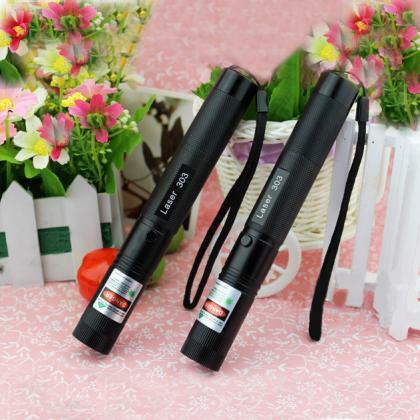 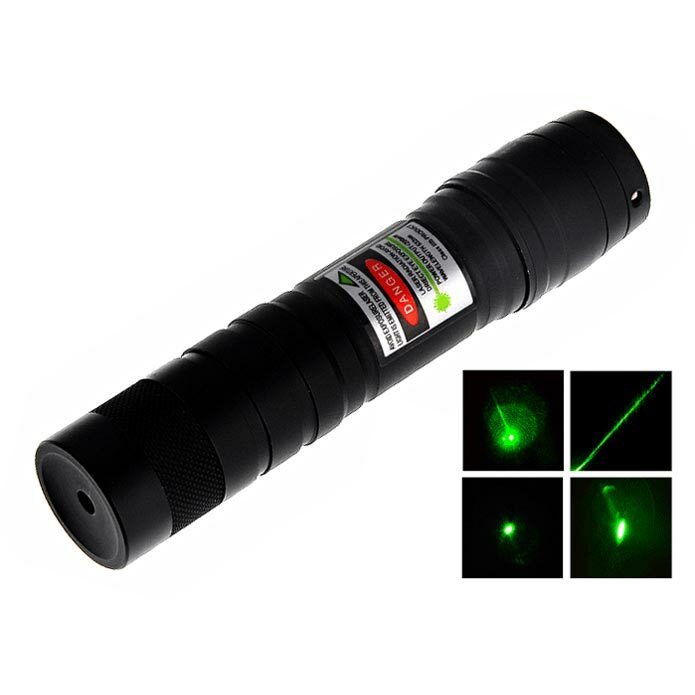 The 5mw laser pointers are the safest laser pointers to use. 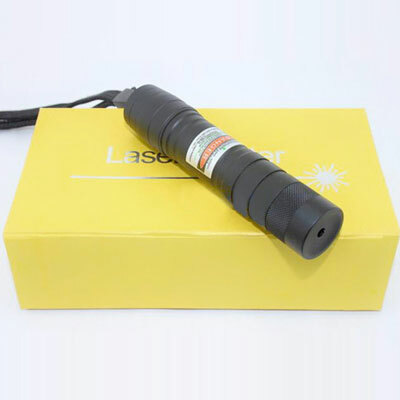 Output power 5mW, clearly visible laser beam in the dark. 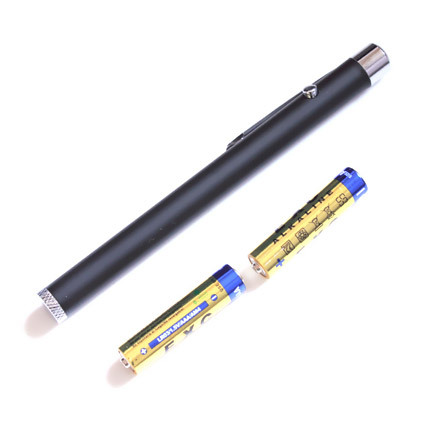 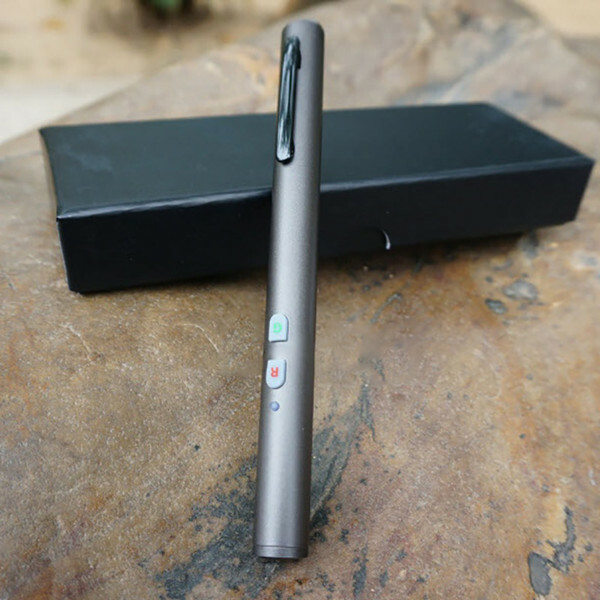 A small type pen is convenient to carry. 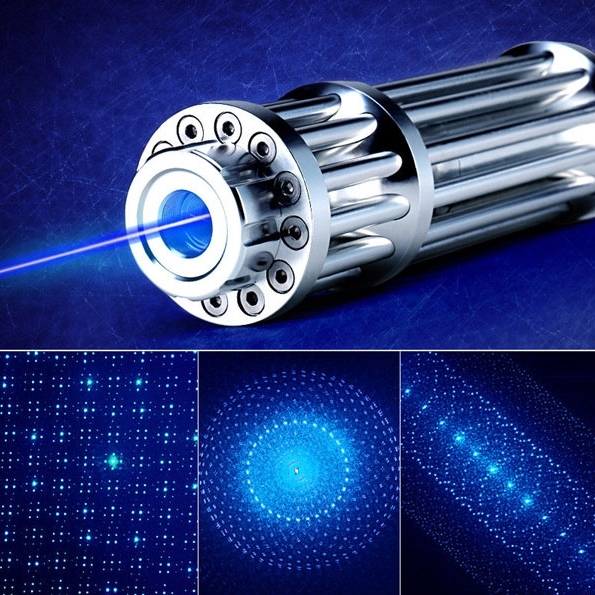 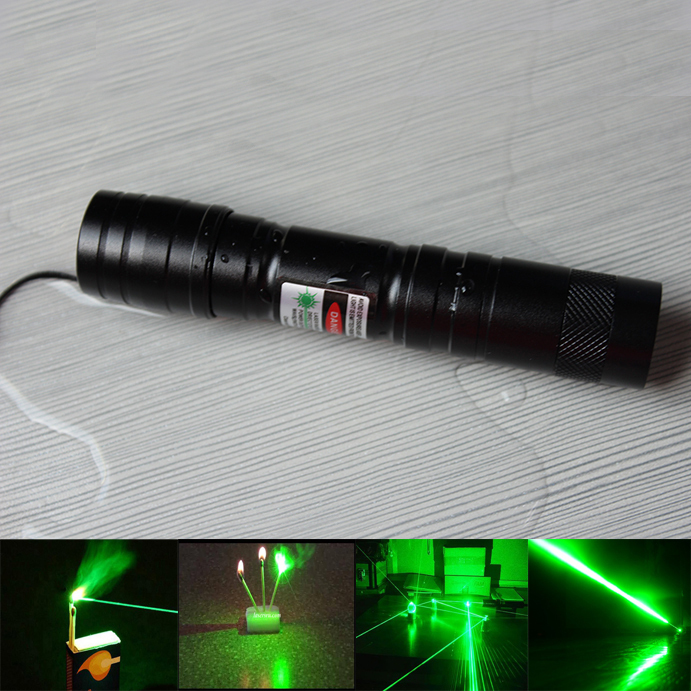 Low power laser often used in the field of presentation and a lot of business trip conference presentation. 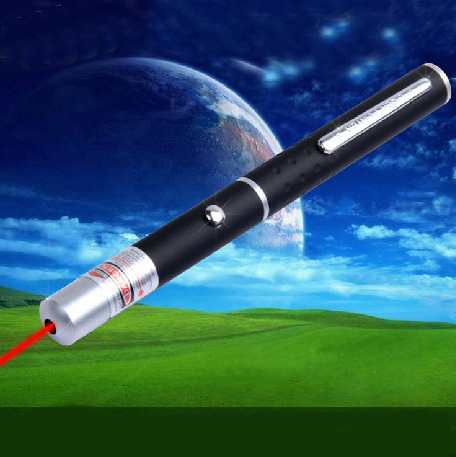 Everyonetobuy.cm provide various kinds of 5mw lasers. 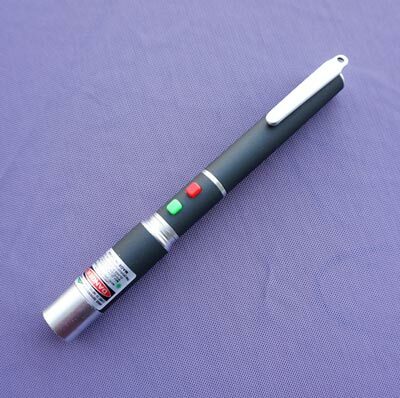 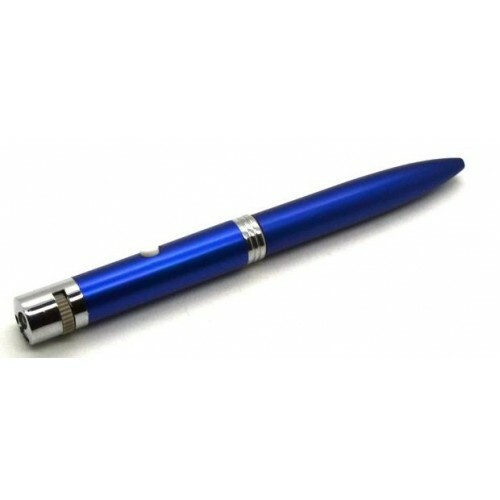 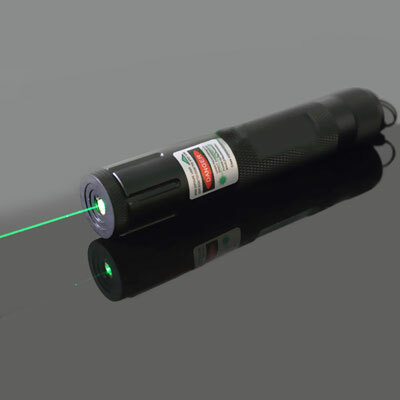 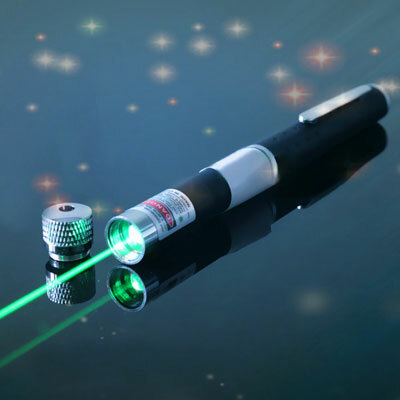 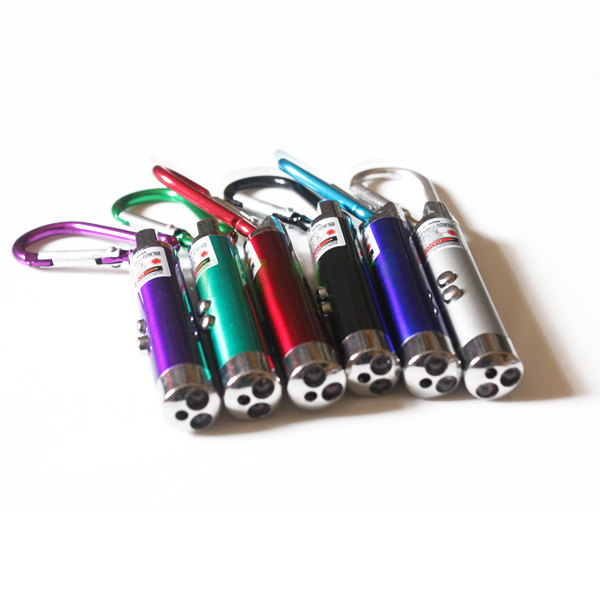 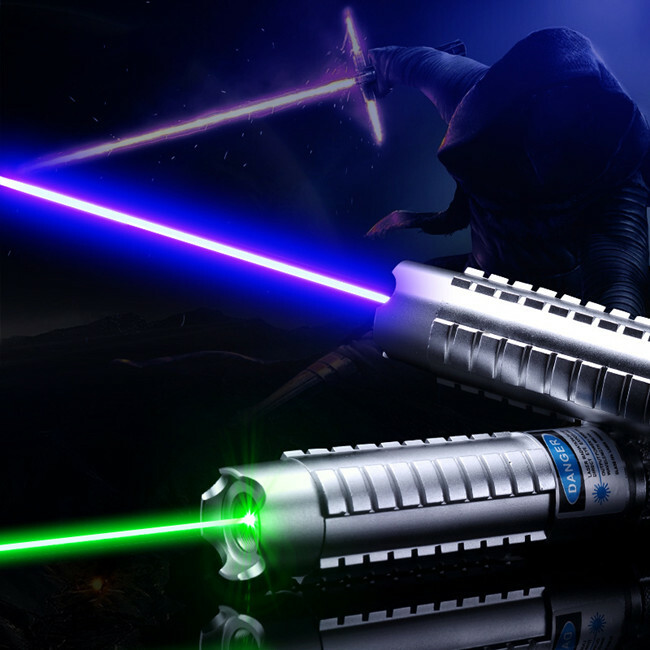 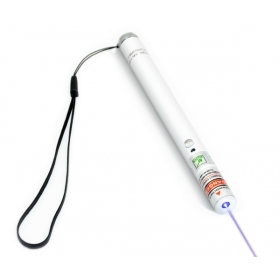 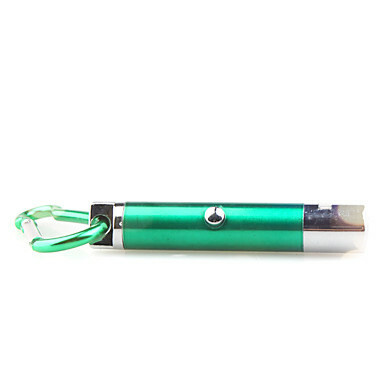 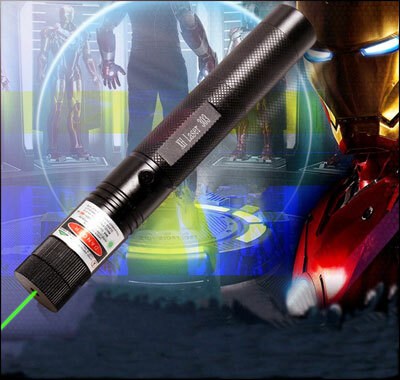 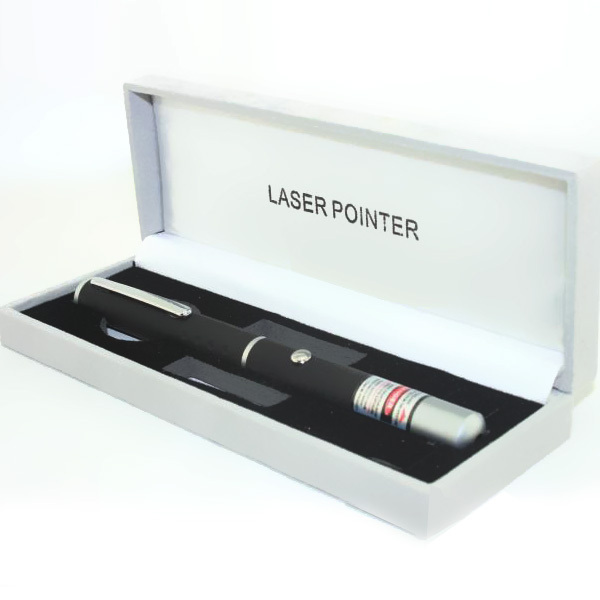 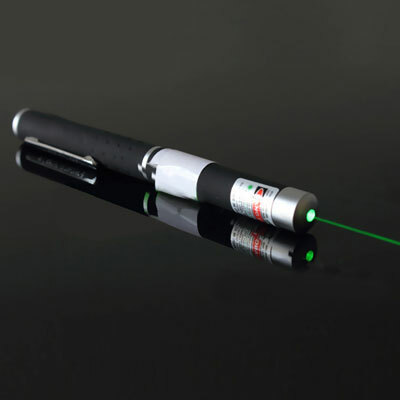 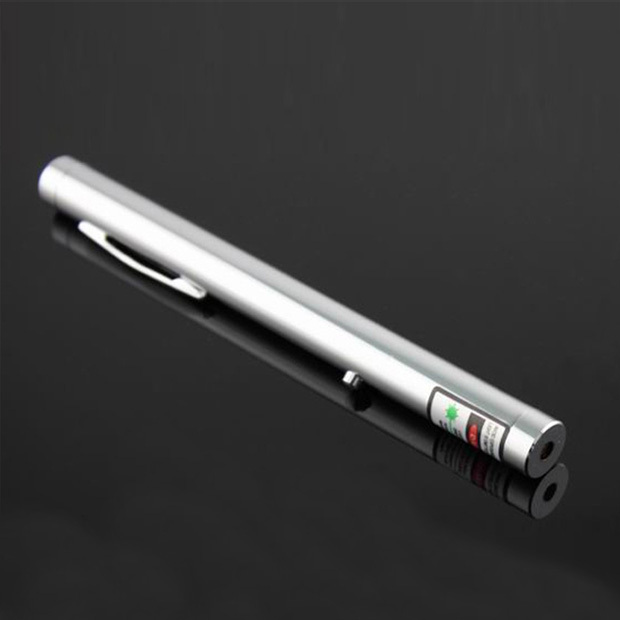 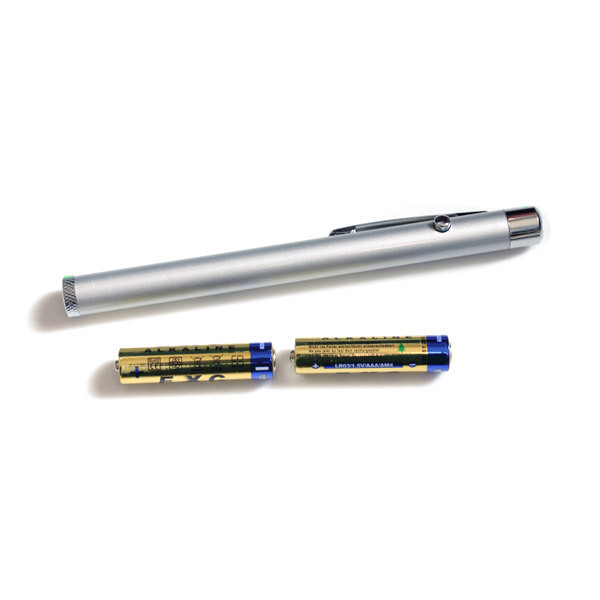 Pen style laser, laser sight, two color green red laser, green laser, red laser, violet laser. 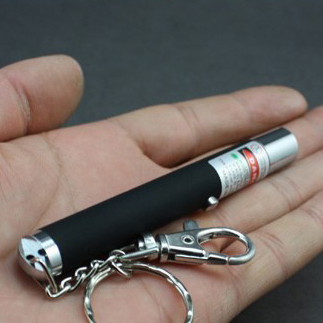 The best one, get your money's worth. 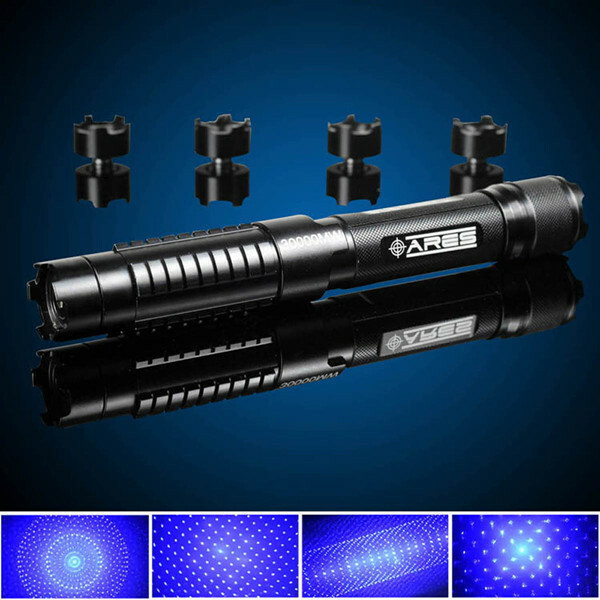 With competitive price, is the best choice for the same power.